It's Seoul summer sale time. 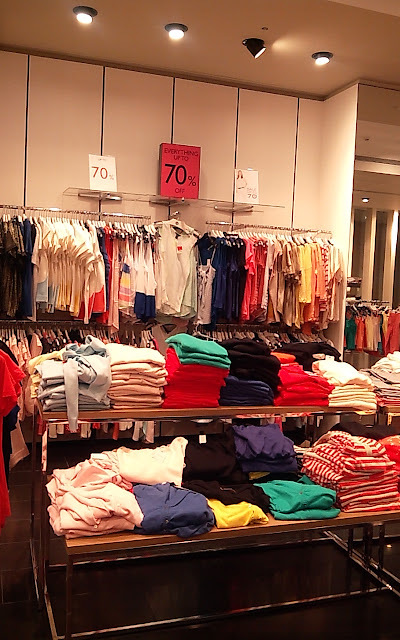 Every year in July, Seoul Government organize the Summer Sale event for all fashion brands to encourage tourism, and thus begins the crazy sale season. The best time to go to Seoul or Korea in general would be the end of April or October if you're a take-a-lot-of-pictures-anywhere-you-go type of person, because those are times of cherry blossom/changing leaves. A shopaholic like me? 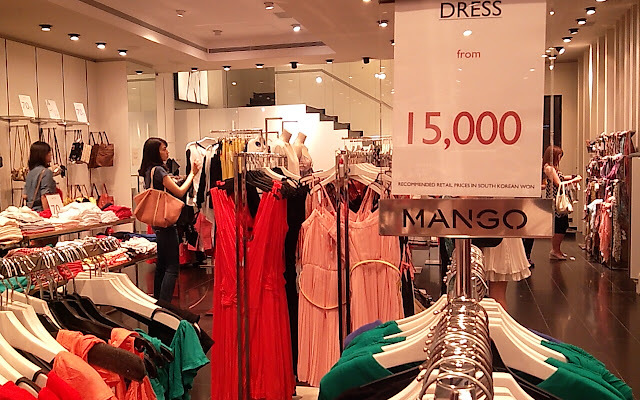 No time is sweeter than in July when Mango is 70% sale and Zara is right next to it with one-price items. All pictures were taken in Myeongdong - Seoul's shopping paradise. Will do a detailed post on where to shop in Myeongdong soon! How fun! I wish I was there to catch the sales. I love shopping in Myeongdong!